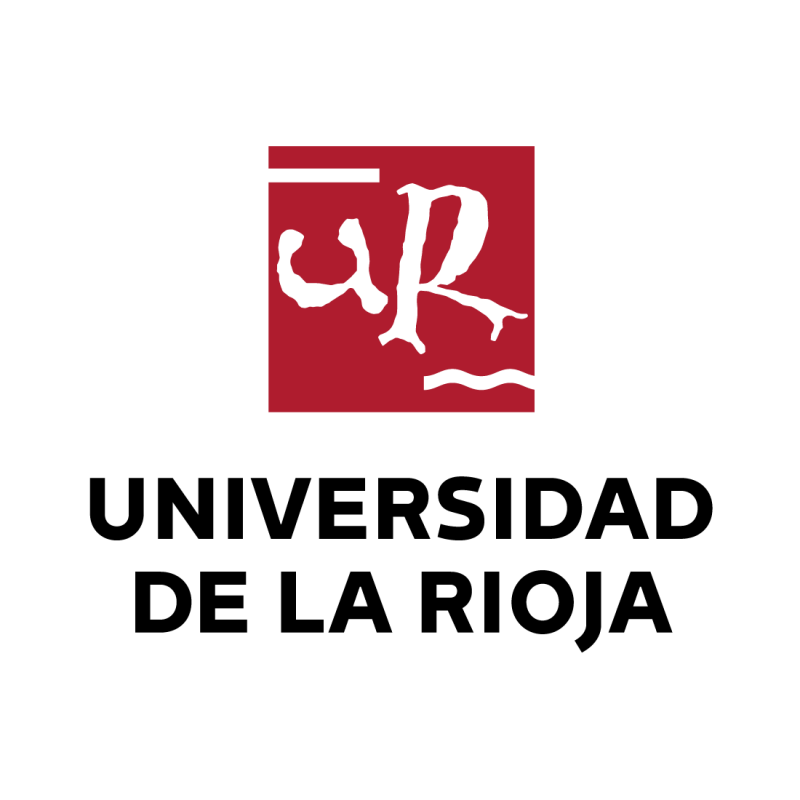 Postdoctoral Researcher, Centre of Biological Research (Spanish National Research Council, 2003-2004, with J. Jiménez-Barbero and J. L. Asensio). Postdoctoral Researcher, University of Copenhagen (2001-2003, with S. B. Engelsen). ‘Jose Castillejo’ mobility grant for young investigators, JC2011-0130, 2011 (Spanish Government, MECD).